Beautiful new video release of Melanie McCabe’s song I Adore You. Melanie recorded the song I Adore You last year, written by the very talented Graham Russell (Air Supply). When she heard that Prince Harry and Meghan Markle were engaged, she thought of this song instantly and made this video of the track with them in mind. 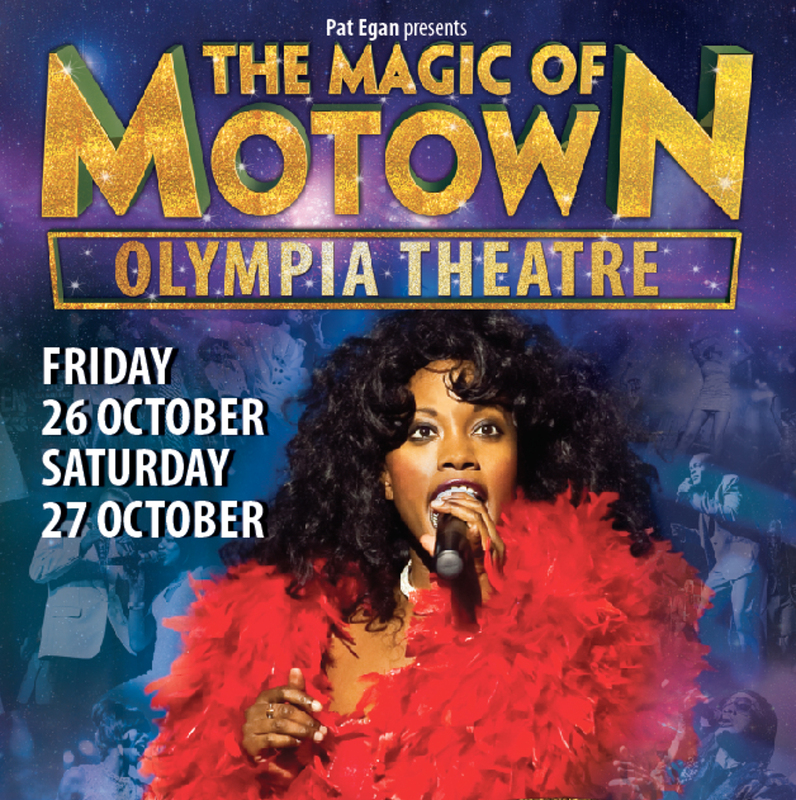 The Magic of Motown is back!